Efficient and reliable IT services, fully aligned with your IT strategy. As IT grows in complexity, and the skills needed to compete in the digital world become more specialized, it is no longer possible for most businesses to do everything in-house. As they balance the drives for rationalization and innovation, Middle East companies are finding empowering and highly cost-efficient solutions in managed service partnerships. One managed services partner uniquely combines vast regional knowledge, a comprehensive portfolio that covers all of your design, build, run and support needs, plus long-standing alliances with the world’s leading technology companies. From security to the service desk, from data center management to the cloud, and from technology support services to managed hosting, GBM tailors your ideal package of services to meet key goals including digital transformation, controlling costs, and filling capability gaps with our local teams and technology sites. When you need to simplify, accelerate and streamline IT, without the need to invest heavily in new systems and skills, GBM is the right partner. Accountability and transparency for your managed IT services. Enable your users to work anywhere, anytime, and resolve their IT issues more efficiently. Ensure business continuity and recover faster from disruption. Build and manage the right security solution to protect your company from increasing cyberthreats. Manage every expect of your infrastructure, from servers, storage and networking, to backup and communications. 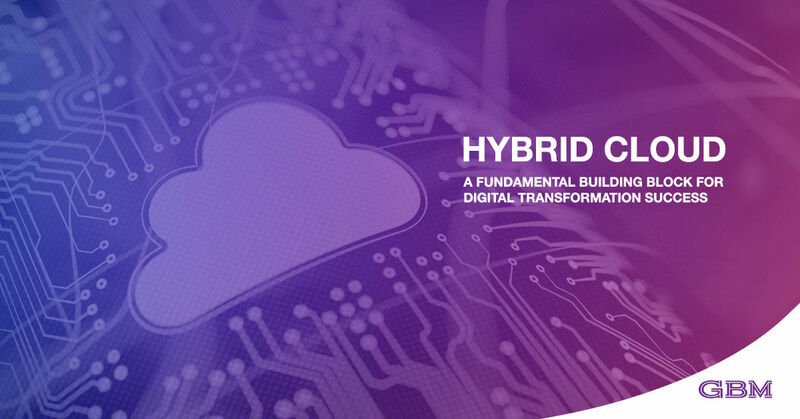 Rely on a complete portfolio of services that help you master private, public and hybrid cloud.